Where do I start! Preparing yourself for a vacation is truly a serious task. Like within 48 hours before I left for Jamaica: I got lash extensions, brow treading, a Brazilian (insert the tear emoji) plus a manicure and pedicure. But although a lot of this stuff required a salon. That includes wait times. 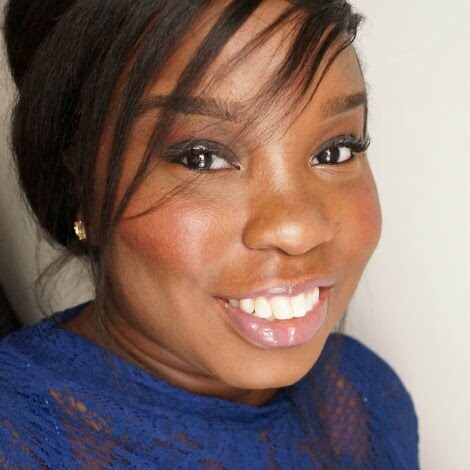 For ladies who have NO time for that- A lot of things can be done at home to save money/time! Especially if your just doing a long weekend getaway! Let's face it. 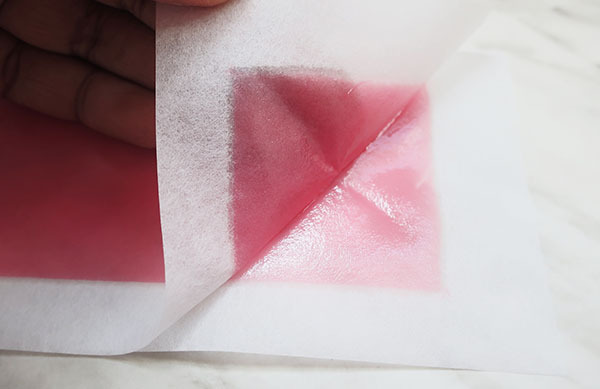 Waxing isn't cheap and some things you can done on your own. 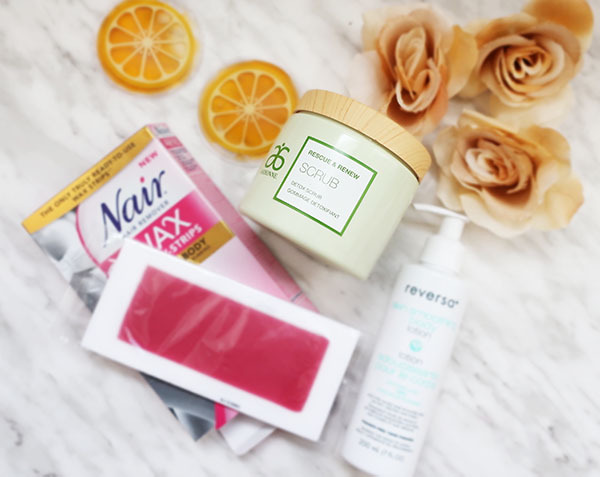 Have you tried the Nair™ Wax Ready-Strips for Legs and Body($14.99 CAN)? 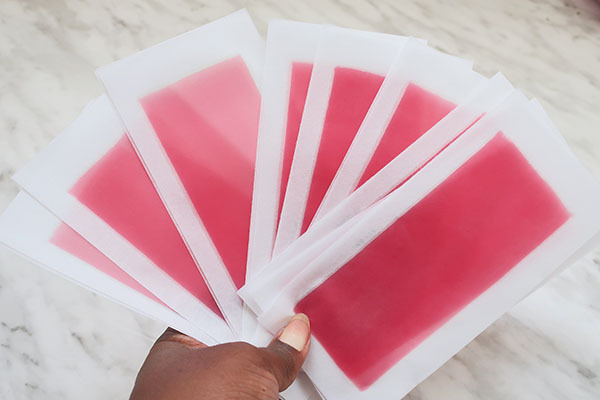 These strips come in handy. You don't have to rub or warm them up with your hands. They're ready to go. My tip is cut them! I use them on my knuckles and toes with ease! Low pain with half the time. Getting rid of dead skin cells is key right now. Going to the cottage this weekend? 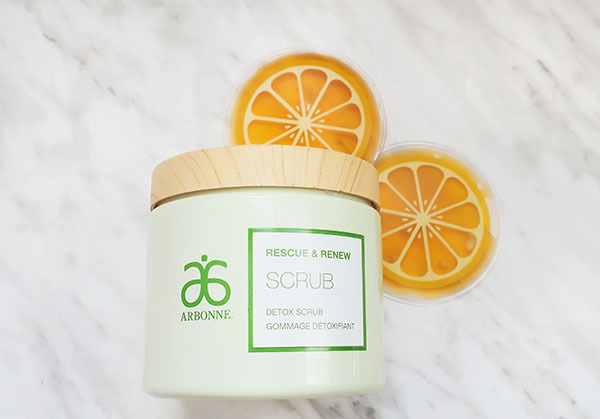 Right now, the Arbonne Rescue & Renew Detox Scrub ($50.00 CDN) is everything. It has these crystallized pieces for exfoliating. Notable ingredients coriander seed oil and avocado oil. You need to seal in that hydration from the oil. I have the perfect product! 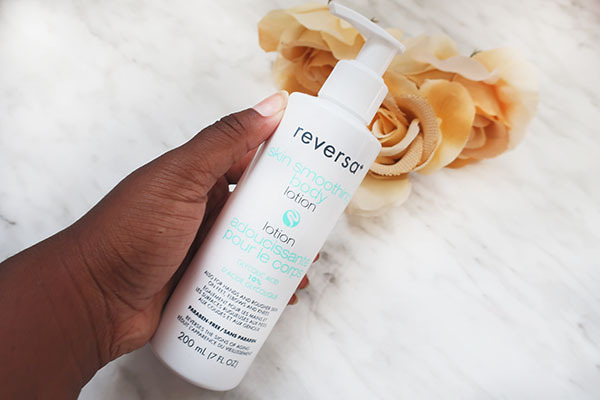 Canadian made Reversa Skin Smoothing Body Lotion ($36.00 CAN). 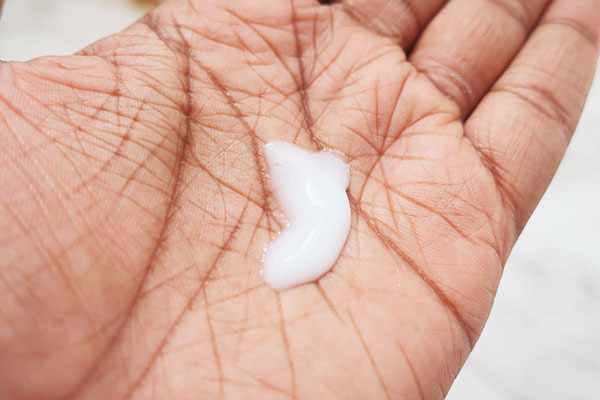 This product might not be for everyone because it contains 10% glycolic acid. 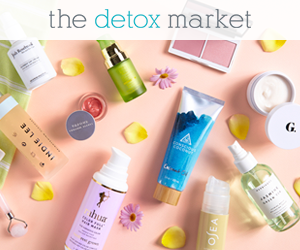 This is the highest concentration allowed without a prescription from a dermatologist. Is there anything here that you would like to try? That scrub looks like it smells good! I was just about to say this too lol. It looks nice. 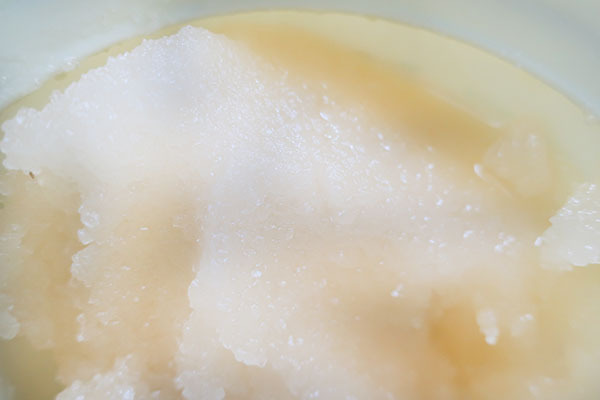 I love exfoliation scrubs, and I'm actually going on holiday next week so will definitely be taking one!